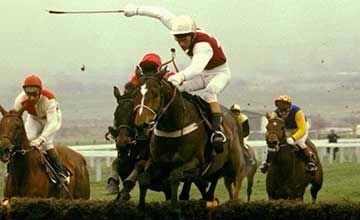 Probably the bravest and courageous entire horse to race over hurdles ,Monksfield has left us many memories. Tell us yours by email, facebook or twitter. 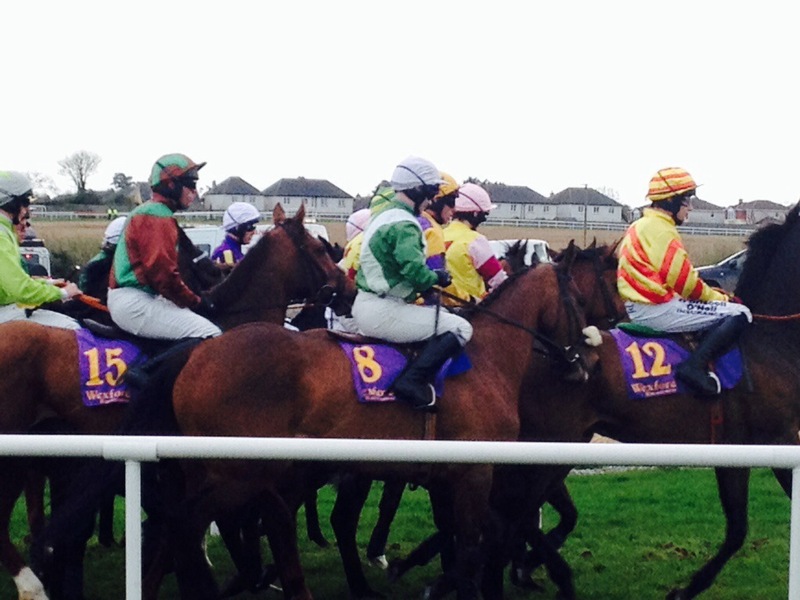 14th Tramore (e), 16th Dundalk (e), 17th Tipperary (e), 19th Cork, 20th Cork , Fairyhouse, 21st Cork, Fairyhouse. 16th Killeagh (H), 20th Co Clare (H), Waterford (F), Laois (F). Indications are that no one is going to get anything easy after this Codd treble up North. 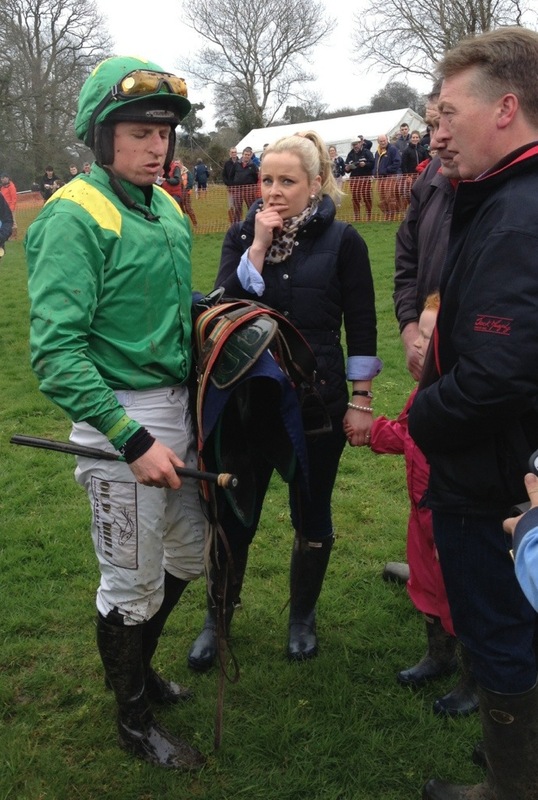 With all eyes on Aintree Wexford man Jamie Codd didn’t let the Liverpool spectacle intrude on his day when he rode a nice treble at Toomebridge at the Mid Antrim Hunt meeting. 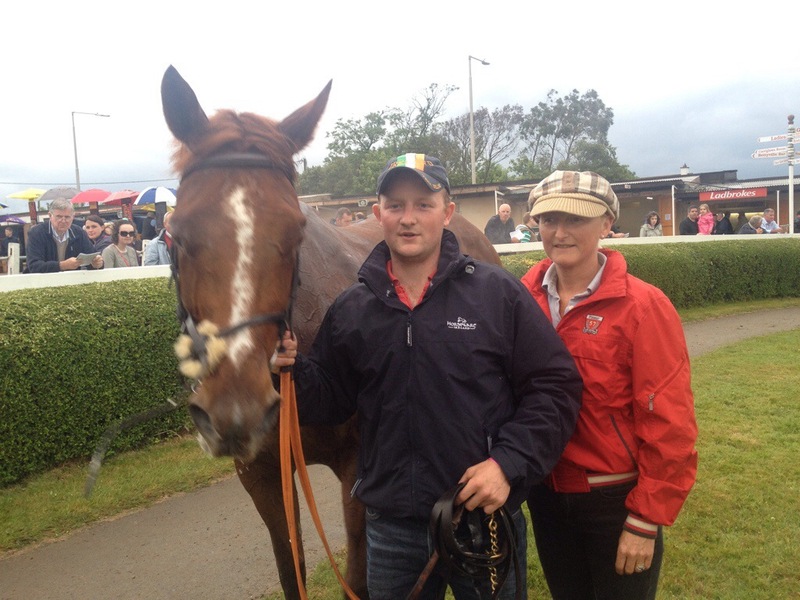 He shot off a quick double in the first two races for fellow Wexford man Denis Murphy, when taking the 4 year old maiden on Corner Creek. This son of Presenting is owned by Maria Byrne and is likely to be sold on after this winning debut. Codd and Murphy have struck a bit of form in this category and their runners should be kept in mind. Codd and Murphy then took the 5 year old geldings maiden with the Blueprint horse, Winter Walk, which has had some nice placed form to his name already this season. With Pat Coffey listed as the owner most of these horses are traded on and this one wont be the exception from what I can see. With Co Wicklow based trainer Philip Rothwell sending a team of runners to the meeting he managed to set up Codd for his treble on Flight Line in the Mares Maiden. 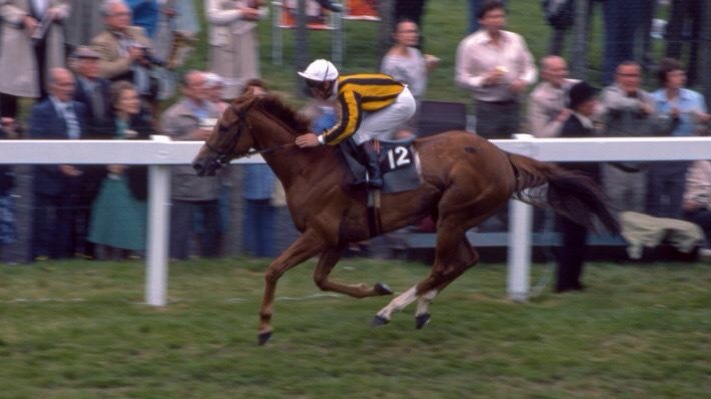 This Flying Legend 5 year old had run well at Maralin last time out and Codd won here in Rothwell’s own colours. Rothwell doubled up in the last contest when Barry O’Neill got the leg up on According To Dan in the Older Geldings Maiden with the 9 year old Accordion horse finally winning for his owner trainer. 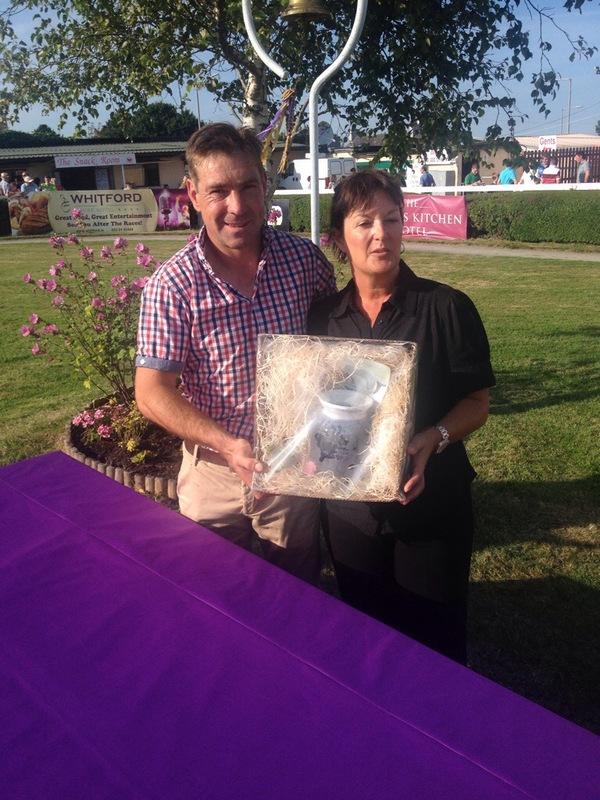 Codds major challenger for the jockeys championship Derek O’Connor didn’t go home empty handed as he teamed up with Colin McKeever and Wilson Dennison to win with the Kayf Tara 5 year old Ballycamp. 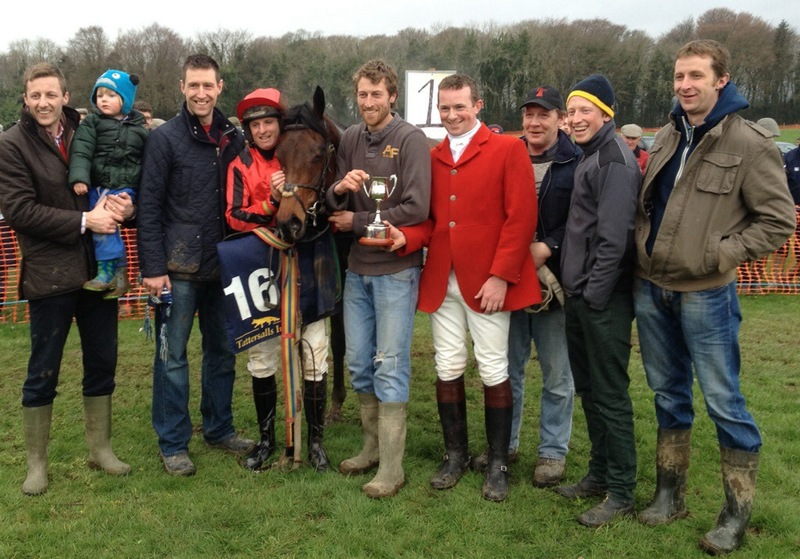 The only other winner on the day saw the 13 year old veteran Send For Paddy take the Open under Mark O’Hare. With racing all over the country tomorrow Codds treble is a market that no one is going to get anything easy wherever they turn up! 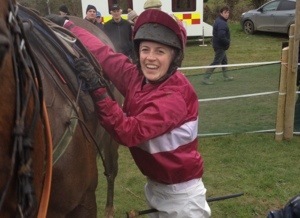 Can David Christie reel in Tyner as the Ladies shoot it out at Templemore? Its an Open weekend with Lightweights on the card at all venues racing this weekend. With our Open winners transferring their form to the top Hunter Chases in Britain with wins for Tammys Hill at Cheltenham and Warne at Aintree the strength in depth of the northern based horses is evident for all to see. David Christie will be hoping that that strength can be translated to the Open Lightweights this weekend as he tries to reel in Robert Tyner in the trainers championship. The Mid Antrim fixture at Toomebridge sees 11 horses entered in the Donnelly and Taggert Open with Christie accounting for three of them. With Slippers Percy and The Last Derby here ,Bally Beaufort from Colin McKeevers yard could be a real serious challenger yet again. Funnily enough all of these three horses turn up again at Castletown-Geoghegan on Sunday for the Greville Arms Hotel Open. Here they are joined by Sebadee for Denis Cullen and Vincent Halleys Boxing Along in addition to Kanesh for Brendan Sweeney and Liam Kennys Vital Plot. I would fancy Kennys flat bred horse but the ground needs to be sound so it all depends on the rain that has fallen in the Midlands in the past few days. Denis Cullens Sebadee might just take what looks like the easier option , on paper at least, at the Louth Foxhound meeting at Tallanstown for the Bernard Woods and Dundalk Stadium contest. With 20 entries here a returning to form Nedzer’s Return could give him most to do, with an interesting entry in the shape of Irene Walshes Pocket Reader and Eamonn O’Connells Top Four. 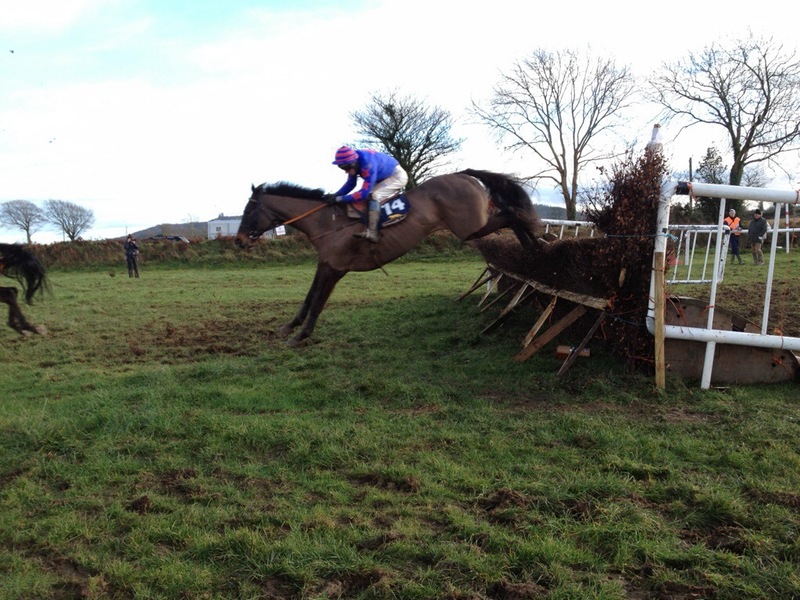 Both Pocket Reader and Top Four hold an entry in the United Hunt fixture at Ballynoe for the Hayes and O’Leary sponsored race. With Buster Dan Dan among the 16 entries here it also includes Eoin Doyles Davy From Milan on a bit of a retrieval mission, Lanespark returning to action for the Spillanes , Oscar Barton for Sam Curling and Nevskij for Paul O’Flynn. 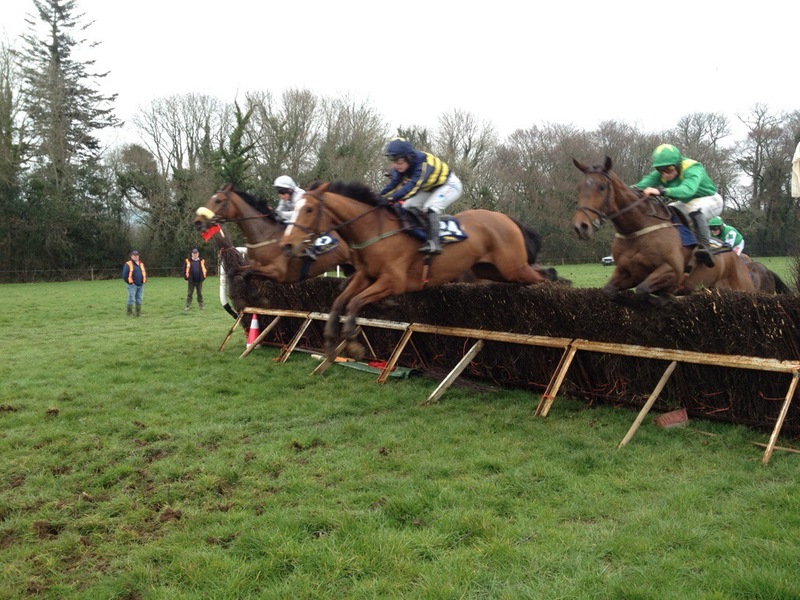 The final Open of the weekend sees the Bluegrass Horse Feeds Ladies Open at Templemore for the Suir Vale Hunt. Here we have 8 horses entered with Long Strand for Evanna McCutcheon , The Holinwell with Maxine O’Sullivan and Powerfulpaddy for Racheal Blackmore. That looks potentially like a female version of the gun fight at the OK Corral …. Not to be missed if you are on the course!!!! Its a busy weekend with great interest now on all the championships as we move into the last couple of months. Go out an enjoy at least one of these fixtures over the weekend and keep an eye on any championship winning moves!